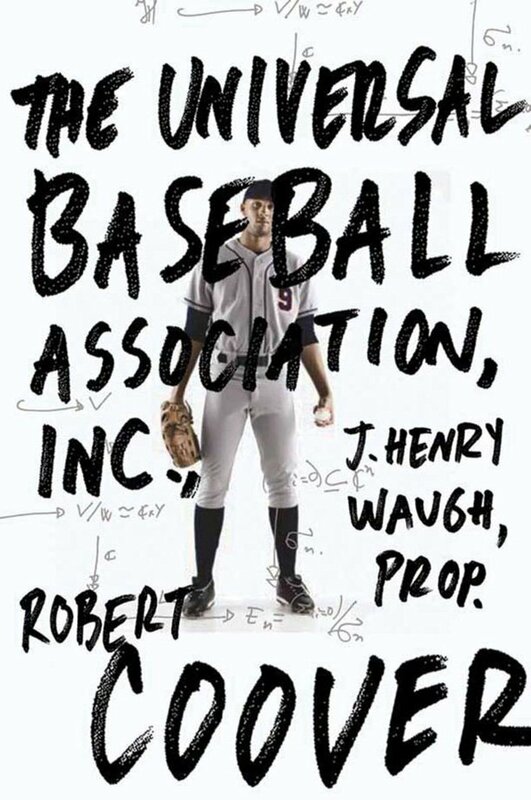 1968 also saw the publication of Robert Coover’s second novel, The Universal Baseball Association, Inc., J. Waugh, Prop. Coover, at least, is a writer I have previously enjoyed in the form of Pricksongs & Descants and Noir; on the other hand, my knowledge of baseball is entirely limited to the Dan Bern album Doubleheader, and I’ve yet to even discover what a doubleheader is. Luckily Coover’s astonishing imagination and dynamic language were enough to carry me through, though I suspect a love of the game makes the novel an even more attractive prospect. The game is played with dice, but it is more than a dice game, having a cast of characters which Waugh has created and lived with over many seasons. They don’t simply play ball – they walk, talk and feel like living individuals (Waugh has even developed two rival political parties). Indeed you might say the game is rather like a novel, as Coover proceeds to demonstrate by moving seamlessly between the two narratives: a conversation in which Waugh orders a sandwich takes place among the conversations in the stands as the game proceeds. Waugh responds to Rutherford’s death as you might to the death of a loved one – in fact, his one friend at work, Lou, assumes it is someone close to him. Soon both his real life, and the Association itself, is threatened by his grief. The Universal Baseball Association, Inc., J. Henry Waugh, Prop. is a novel ahead of its time in its examination of the lure of virtual reality. Waugh’s ‘in-head’ life (or online life as it would be now) comes to dominate his every waking hour making holding down either a job or a relationship problematic. Recreating that imaginary existence very much as the novel we are reading is created makes the reader complicit in Waugh’s escapism, and ultimately the novel showcases the power of the imagination to triumph over reality, for good or bad. All of this is relayed with the usual verve and humour we expect from Coover, demonstrating that a novel can also triumph over its reader’s sporting ignorance. Sometimes a writer can exist on the periphery of reading for many years, a series of nods and nudges moving you ever closer to picking up one of their books. So it was with Tarjei Versaas, who I first became aware of over twenty years ago when I saw the 1987 film of The Ice Palace. 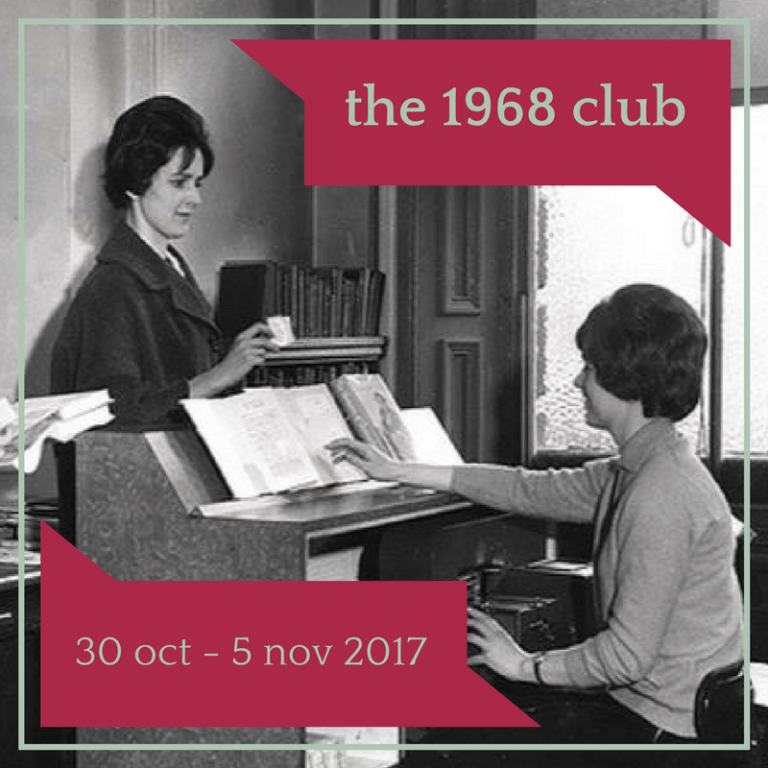 In the last few years, numerous positive review of that novel and others by those whose opinions I trust have gathered momentum, so when I discovered, while exploring options for Karen and Simon’s 1968 Club, that his final book, The Boat in the Evening, was published that year it seemed that fate had finally decided it was time. “There he stands in sifting snow. In my thoughts in sifting snow. A father – and his winter-shaggy brown horse, in snow. “The black command that came out of the wall of stone. It cannot be explained. He cannot perform. Not one miserable drop. “He unpacked her out of the little snowdrift on her breast. She saw that his fingers were uncertain. And so cold, she thought. “Was that answer good enough? Why did that answer come? Does it perhaps not matter so much anymore? 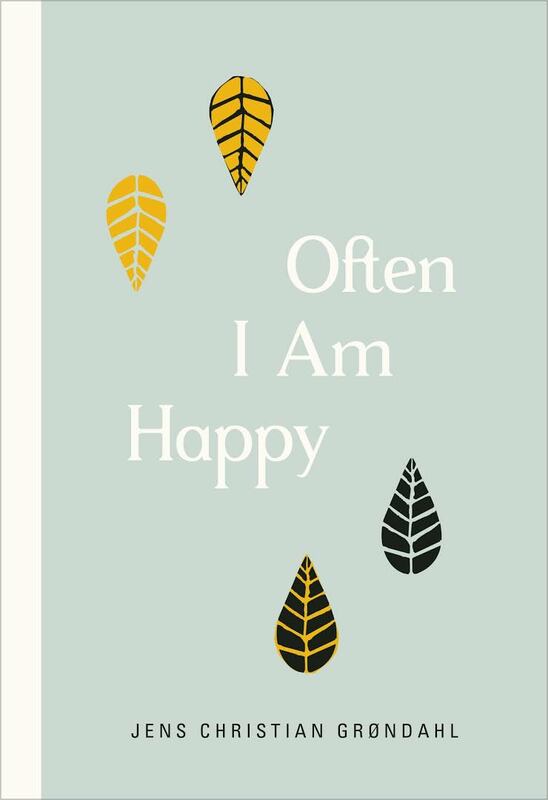 This is not to say that the book is not full of wonderful lines – many of the sections (much shortened!) would, I’m sure, make excellent poems. Where there is an element of narrative, there is enough to suggest that Vesaas is, indeed, a novelist worth reading. 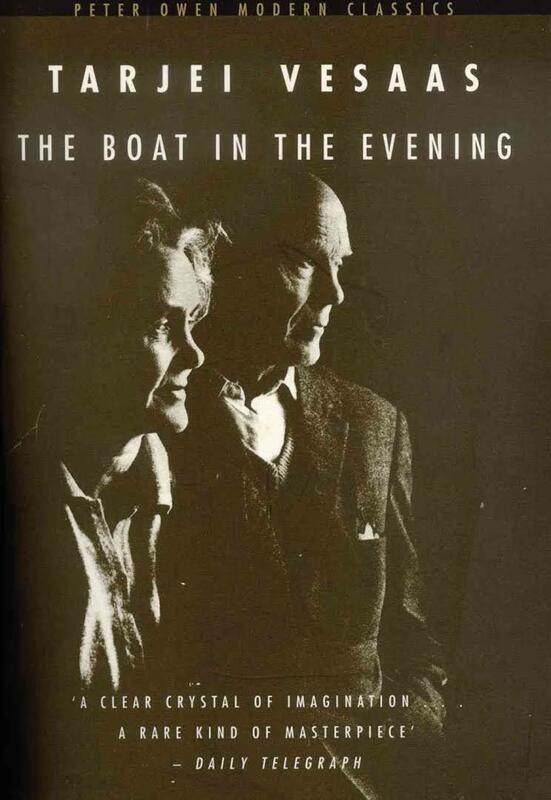 The Boat in the Evening, however, is a wishy washy mishmash of prose and poetry, the prose thickening the beauty of the poetry, the poetry thinning the sense of the prose, until there is very little of anything appealing left on the page. Anita is, of course, the outsider in the family, and she looks at the narrator with the eyes of an outsider. Rather cleverly, Shanbhag aligns us with the narrator before supplying Anita as an alternative viewpoint. She also sees Venkatachala’s business with the eyes of an outsider, wondering where the wealth comes from. 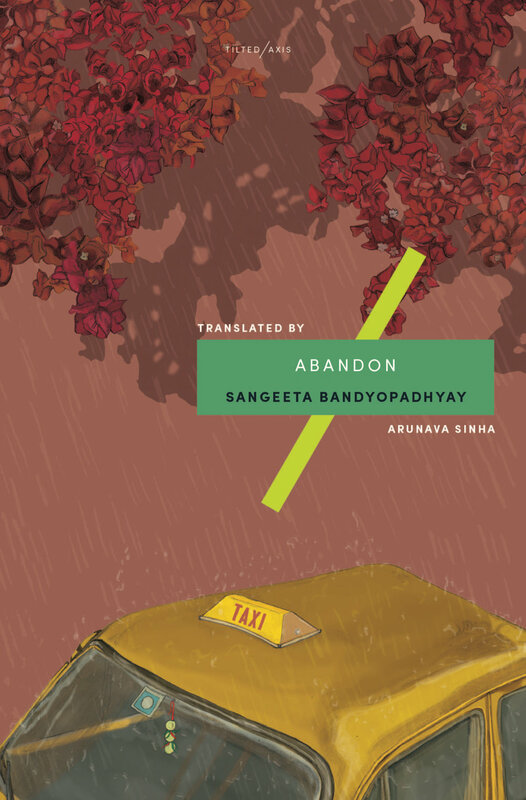 It is noticeable that one night, as the narrator and Anita watch Venkatachala unload trucks beneath their bedroom window, he quickly loses interest while she keeps watching. A family meeting makes clear what must be done. Ghachar Ghochar is a domestic morality tale, but its reach goes much further. 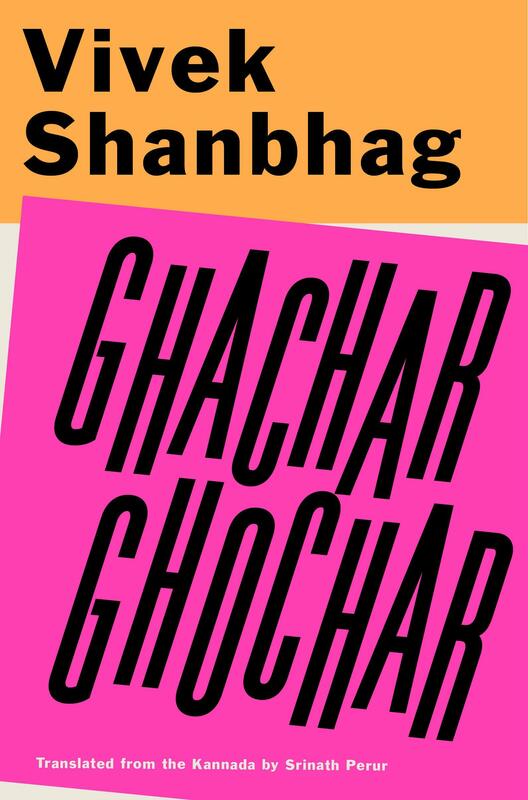 With economy and incision, Shanbhag demonstrates the corruption of a comfortable life. 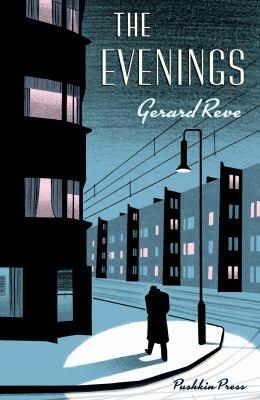 The novel’s narrator is the archetypal bystander; at one point he says, “As usual I hadn’t said anything, but my very silence implicated me.” Turning a blind eye, keeping his mouth shut – these are his talents. When he tells Anita, “it doesn’t matter who’s doing what as long as long as it all runs smoothly,” he is not only referring work. 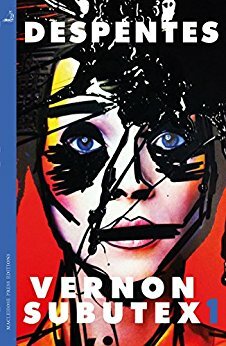 Behind its jokey title and garish cover lies the work of a writer prepared to look into the darker depths of human nature. You are currently browsing the 1streading's Blog blog archives for October, 2017.